A 6.3 magnitude earthquake destroyed a village in Iran's southern Bushehr Province on Tuesday, leaving 30 people dead and injuring 800 people. The quake's epicentre was 89 km (55 miles) southeast of the port of Bushehr, unnervingly close to Iran's sole nuclear power station. Though buildings across the Gulf in Qatar and Bahrain were evacuated, no reports of damage to the nuclear reactor have come through. The Russian company that built the reactor, Atomstroyexport, commented today saying that "the earthquake in no way affected the normal situation at the reactor…personnel continue to work in the normal regime and radiation levels are fully within the norm." 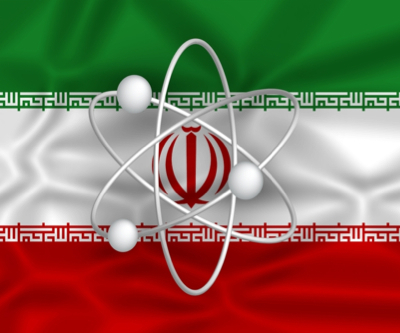 Iran is the only country that operates a nuclear reactor without having signed on to the Convention on Nuclear Safety, which was negotiated in the wake of the 1986 Chernobyl disaster in Ukraine. Southern Iran is at the mercy of an active convergence between the Arabian and Eurasian tectonic plates: "over the past 40 years, 5 events of M6 or greater have occurred within 300 km of the April 9 earthquake. The closest was an M6.1…on March 1, 1994, which killed approximately 50 people," reported the United State Geological Survey today.